As if they needed any more incentive to bring it home, there’s now the prospect of the whole country getting a bank holiday if England win the World Cup. 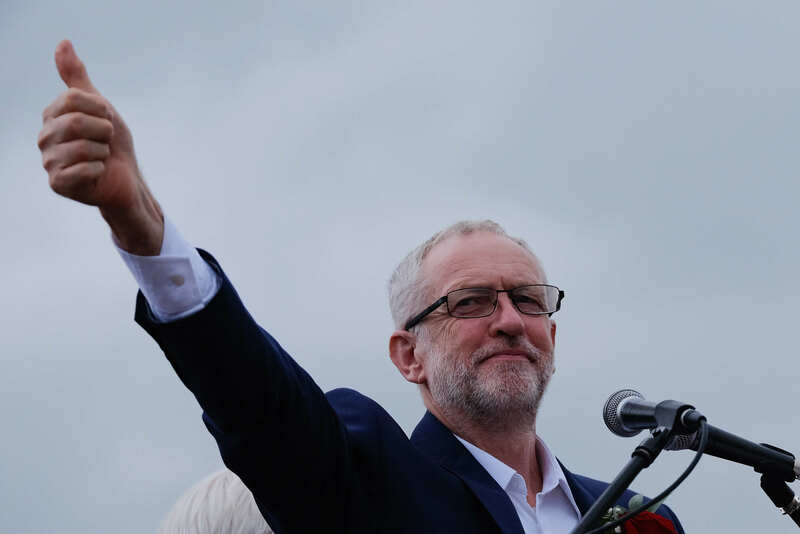 The only small hitch is – Jeremy Corbyn needs to be Prime Minister for it to happen. 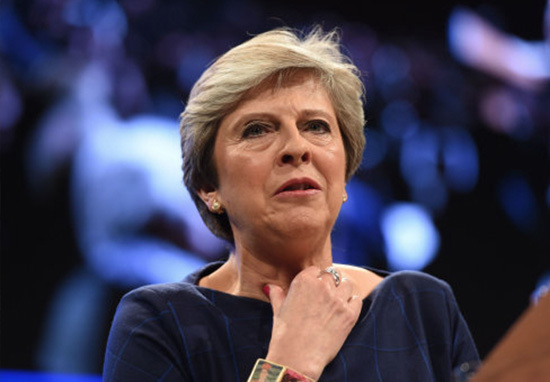 While it’s unlikely current Prime Minister Theresa May will step down between now and the final on July 15, one can dream – although that still wouldn’t mean Corbyn suddenly entered 10 Downing Street. After a triumphant victory over Colombia last night, the Labour leader announced today that he would instate a public bank holiday if England went on to win the whole tournament. 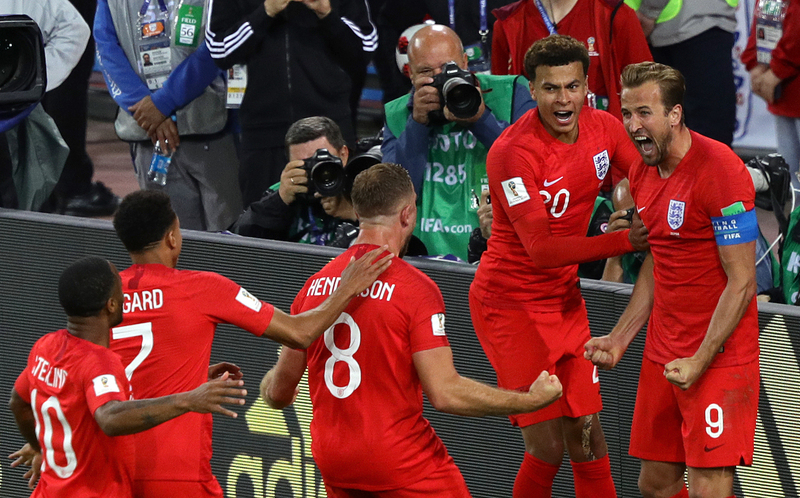 The progress of the England team in the World Cup is very exciting for people across the country. Obviously we need not to get ahead of ourselves. But Jeremy believes that if England win the World Cup, there should be a public holiday in celebration. The spokesperson added, however, that the bank holiday – to be agreed by business chiefs after the victory – would only be a one-off, and unfortunately not an annual event, the Mirror reports. Jeremy Corbyn seems to be into announcing days off, as he has already promised four UK-wide bank holidays on St. Andrew’s Day, St. George’s Day, St David’s Day and St. Patrick’s day. 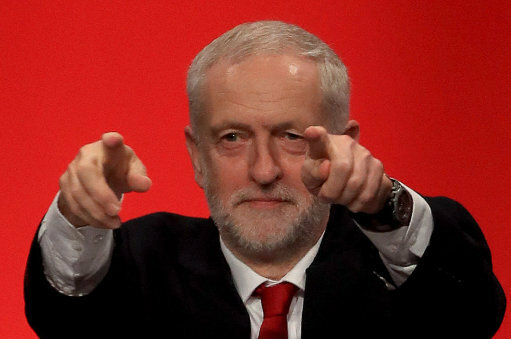 According to the spokesperson, Jezza enjoyed the match in the comfort of his own home, saying ‘of course there was a magnificent result’ and ‘he [Jeremy] certainly did watch the penalties’. Unlike his rival Theresa May, who did not watch the penalty shoot-out because it was ‘too nerve-wracking’, according to a Downing Street source. She did see some of it. She struggles to watch penalties because it’s a nerve-wracking time. She was very pleased with the result. The Prime Minister did manage to praise the team’s victory, congratulating Gareth Southgate and the squad on a ‘great performance’. She also added the ‘very rare and welcome event’ which happened last night, Tuesday, led to an ‘explosion of relief and, most of all, joy’ which could be felt ‘up and down the country’. While Theresa May continues to uphold her boycott of sending ministers to Russia, Corbyn seems to be more open to reconciliation. Jeremy and the Labour frontbench are committed to dialogue and openness including with countries that we disagree with. So there’s no ban and Jeremy certainly supports the efforts to support the England team in Moscow and the rest of Russia. No such invitation has been placed, let’s not get ahead of ourselves. Boycott or not, I’m sure ministers, shadow ministers and – most of all – England fans, would relish a public holiday if England take the title. In fact, it seems a lot of people would quite like a holiday right now, as last night 40 million pints were consumed in pubs and bars across the country. As a result, 5 million people were expected to call in sick today. After the victory, however, I’m sure most people would say today’s sore head was worth it. Charlie Cocksedge is a journalist at UNILAD. He graduated from the University of Manchester with an MA in Creative Writing, where he learnt how to write in the third person, before getting his NCTJ. His work has also appeared in such places as The Guardian, PN Review and the bin.